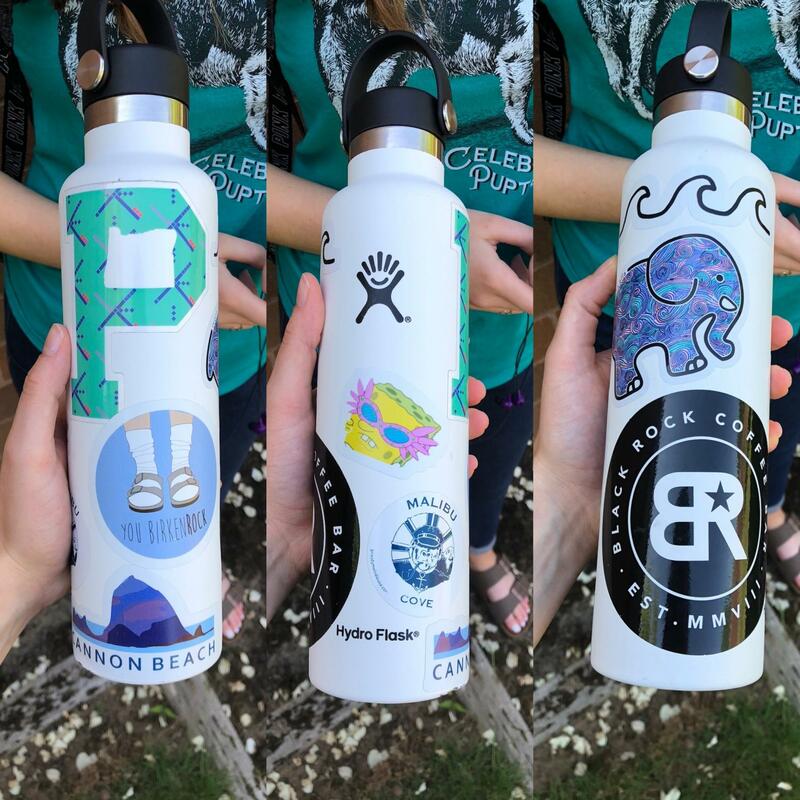 If you pay close attention to the details in the hallway, you will notice a common, colorful theme: Water bottles. 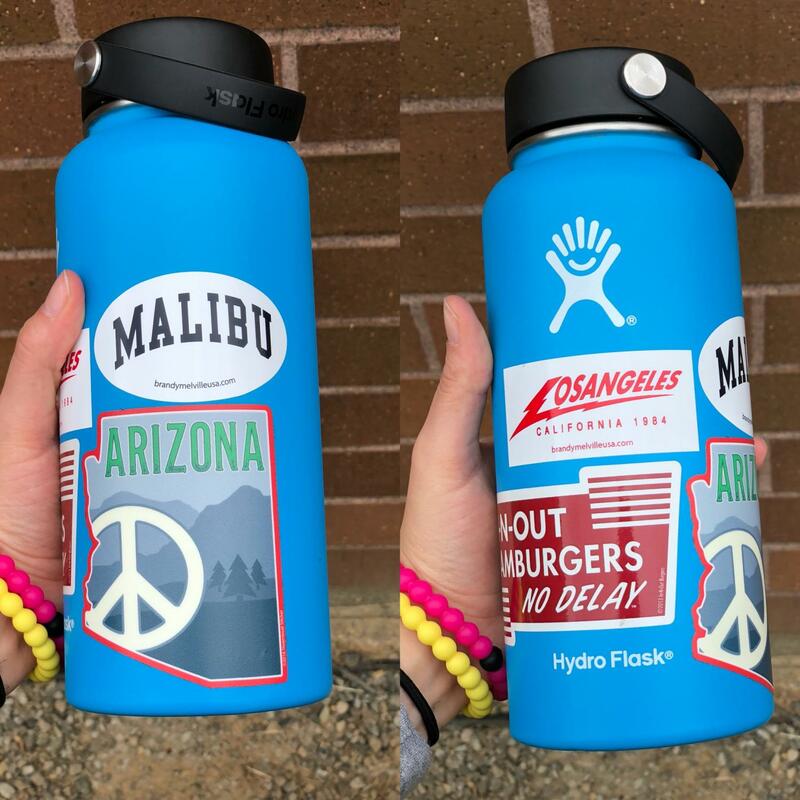 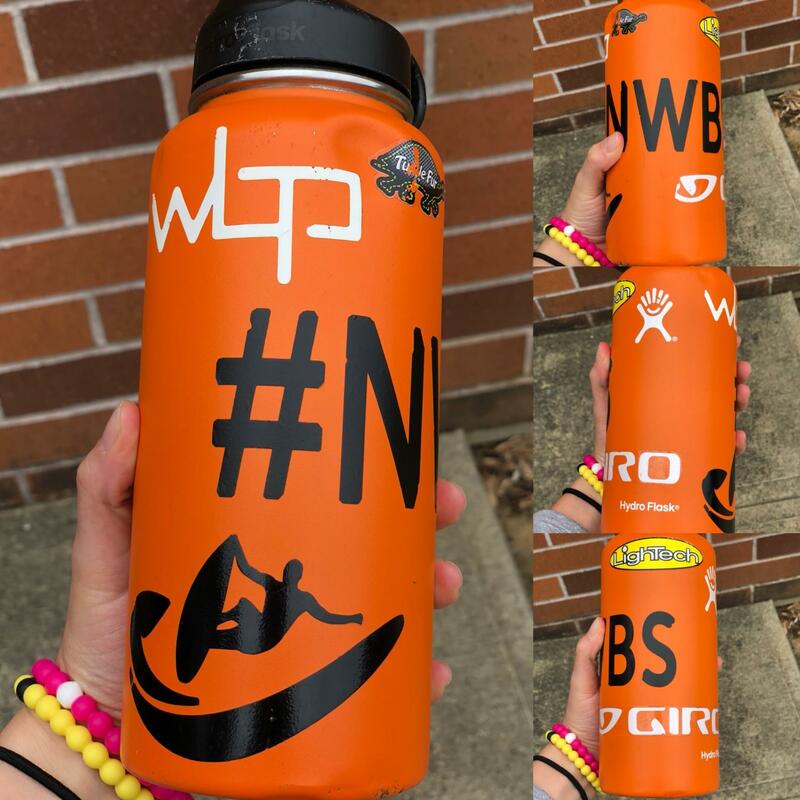 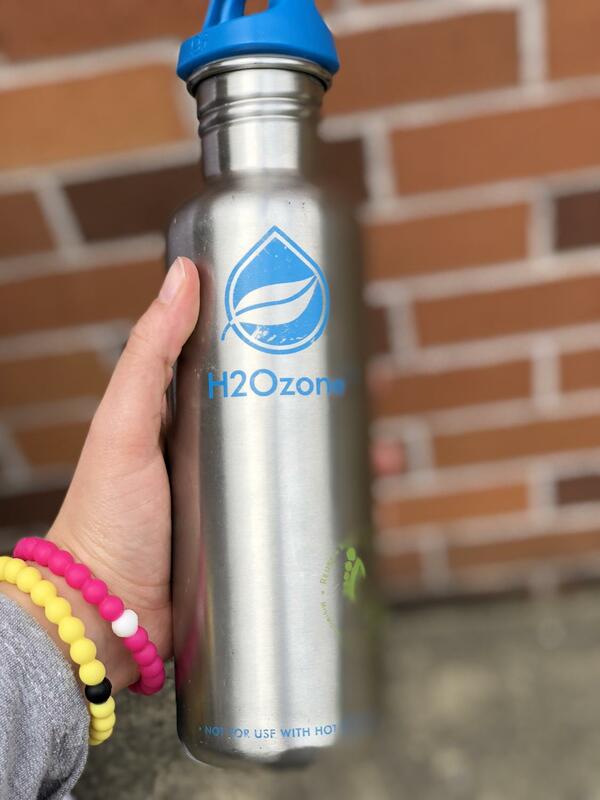 Most of these water bottles have an individual identity and can be found decked out with multiple stickers, engraved with a unique design and sometimes can have scrunchies and best friend bracelets around the different colored caps and bottle bases. 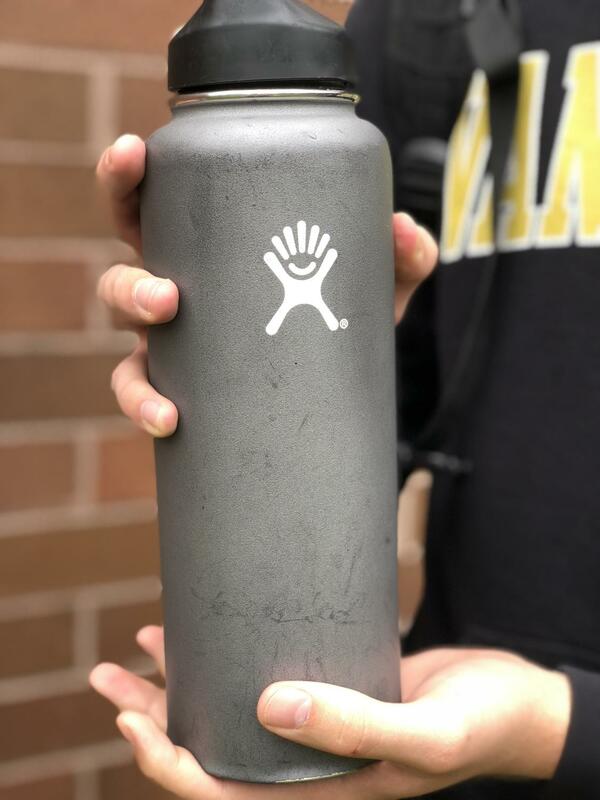 If you somehow haven’t seen a Hydro Flask or any other metal water bottle on someone’s desk or in the halls, you’ve probably heard one. 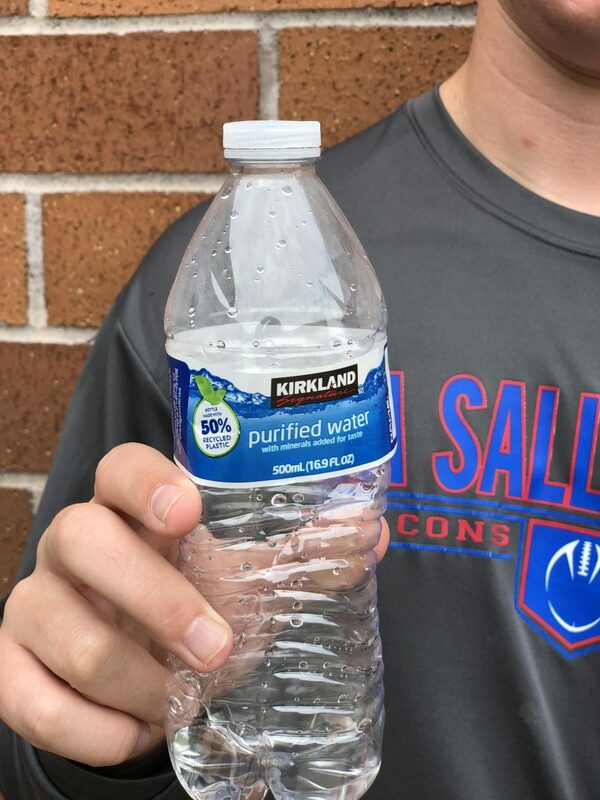 It’s not hard to notice when someone drops their water bottle. 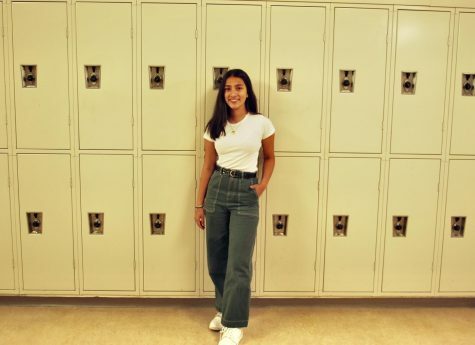 You might even hear loud gasps as the stainless steel hits against the hallway floors and creates a tragic dent. 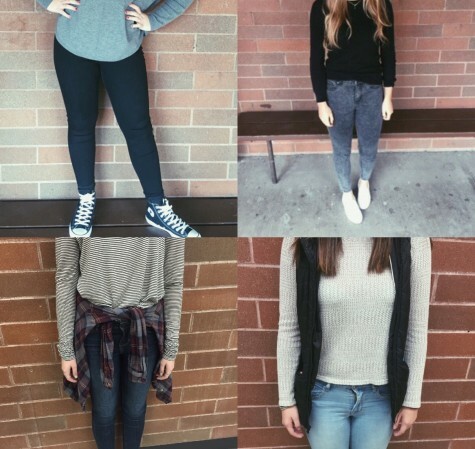 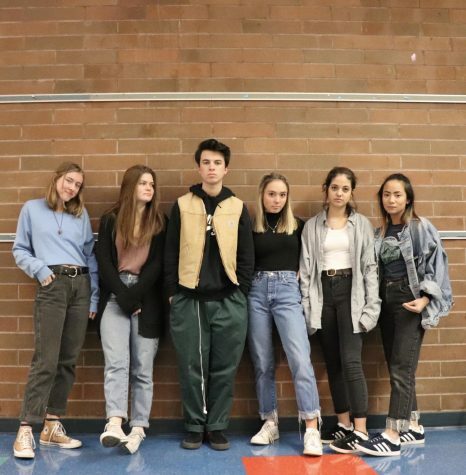 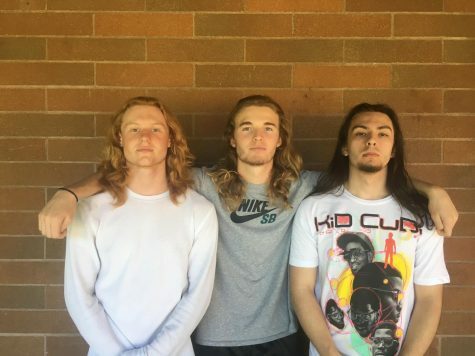 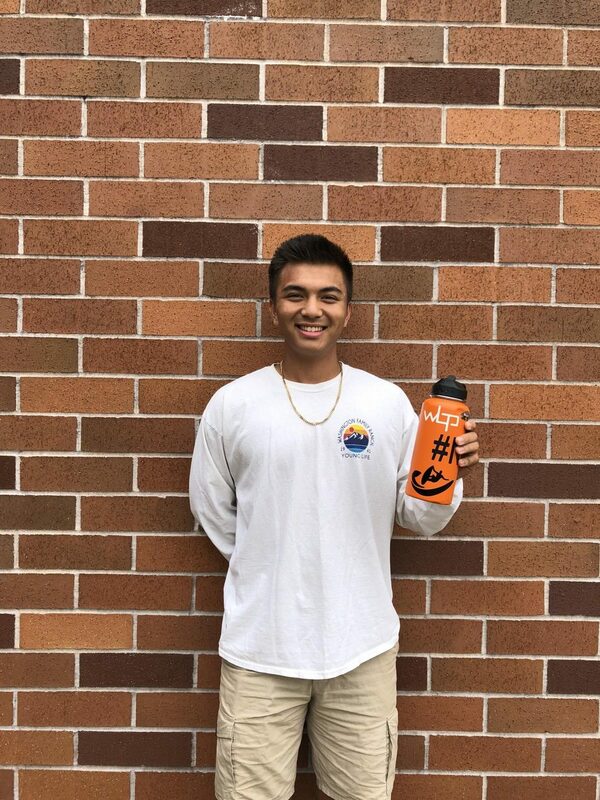 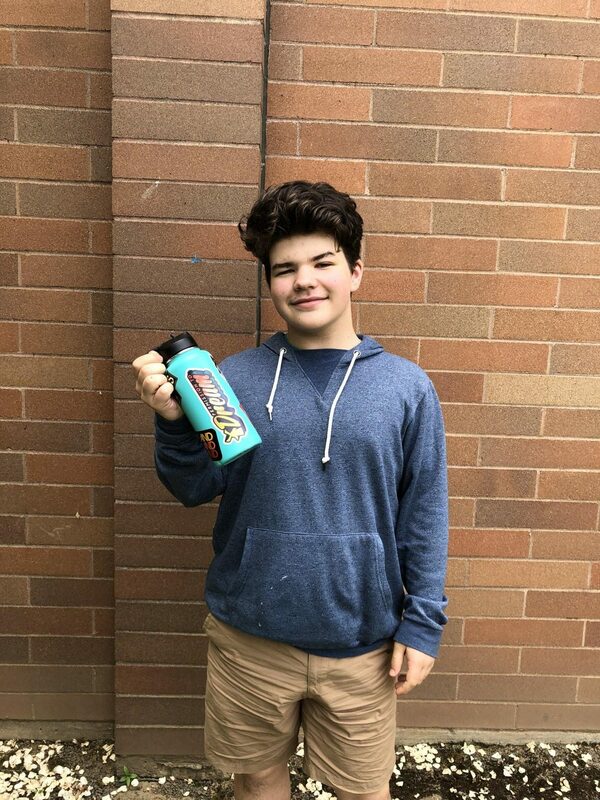 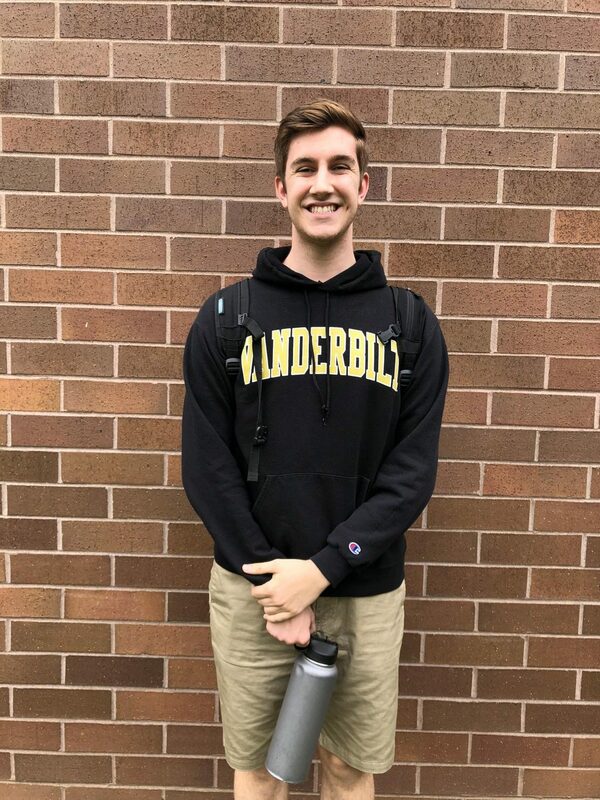 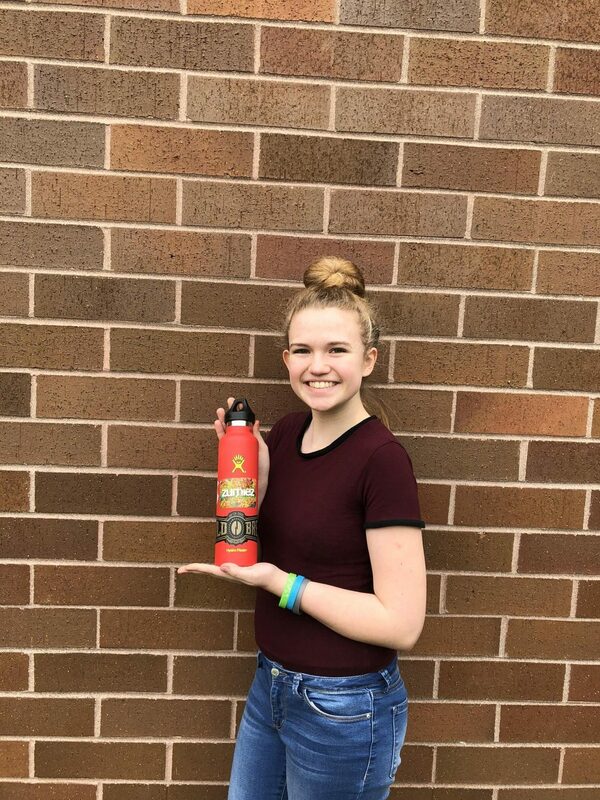 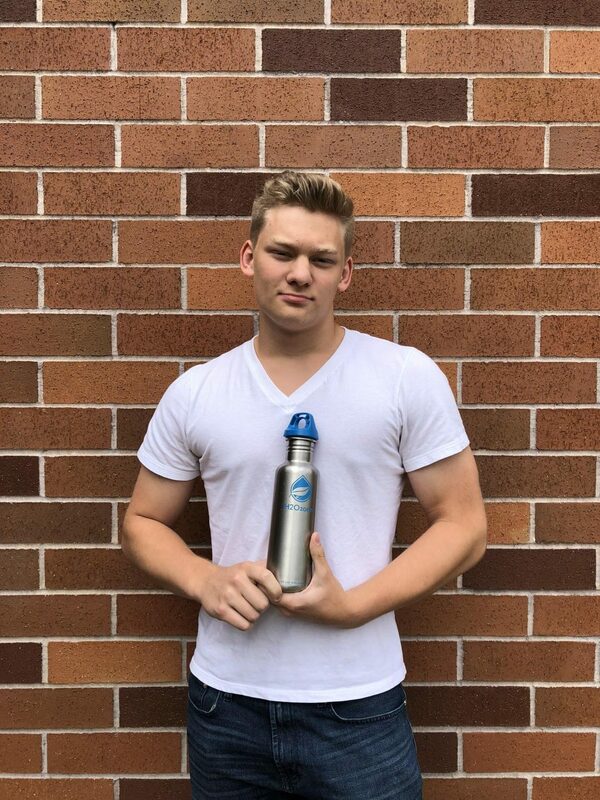 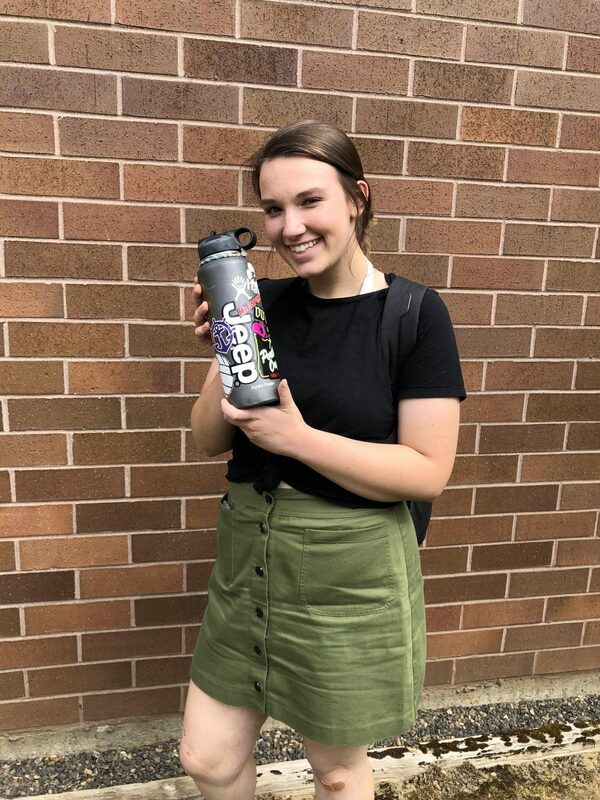 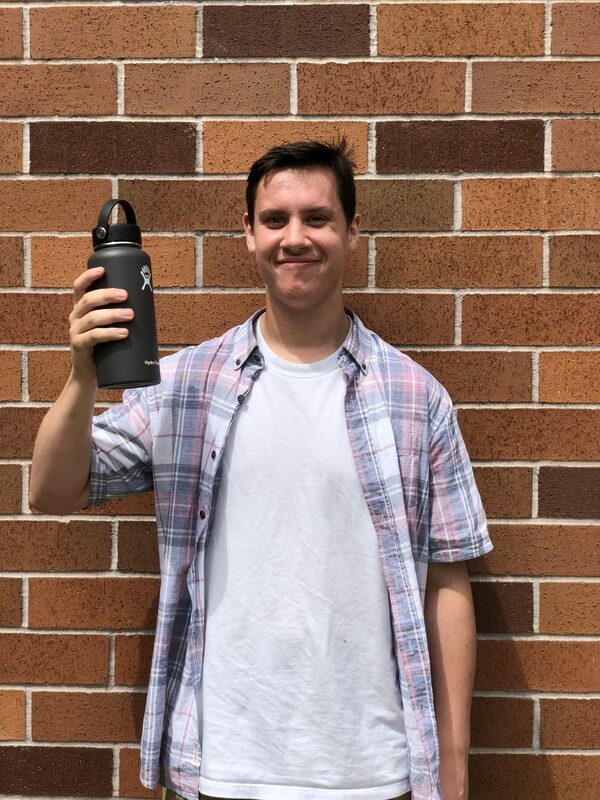 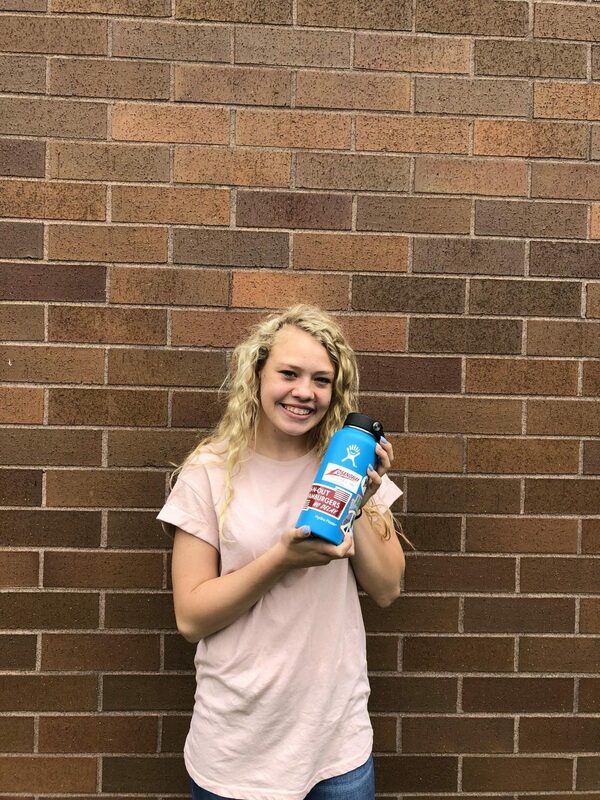 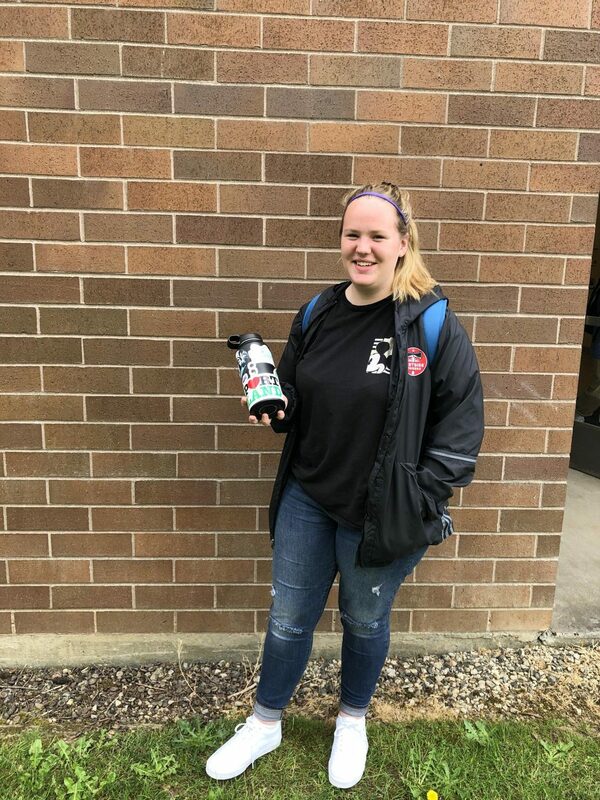 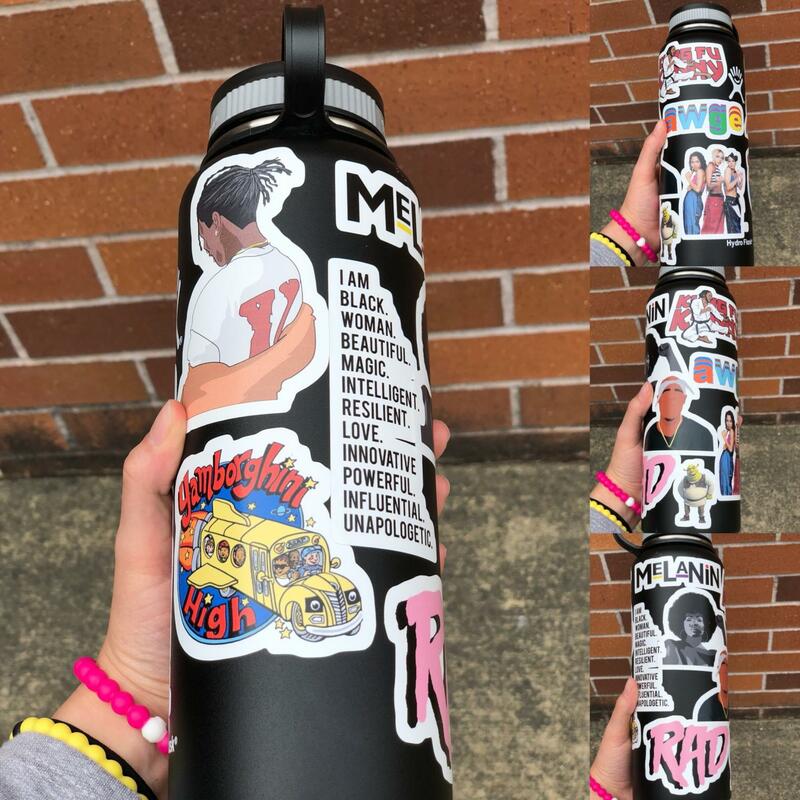 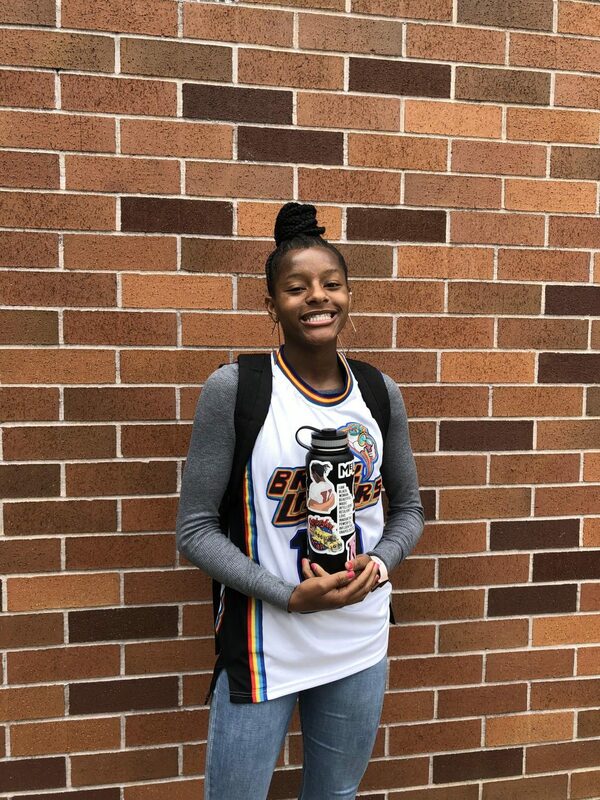 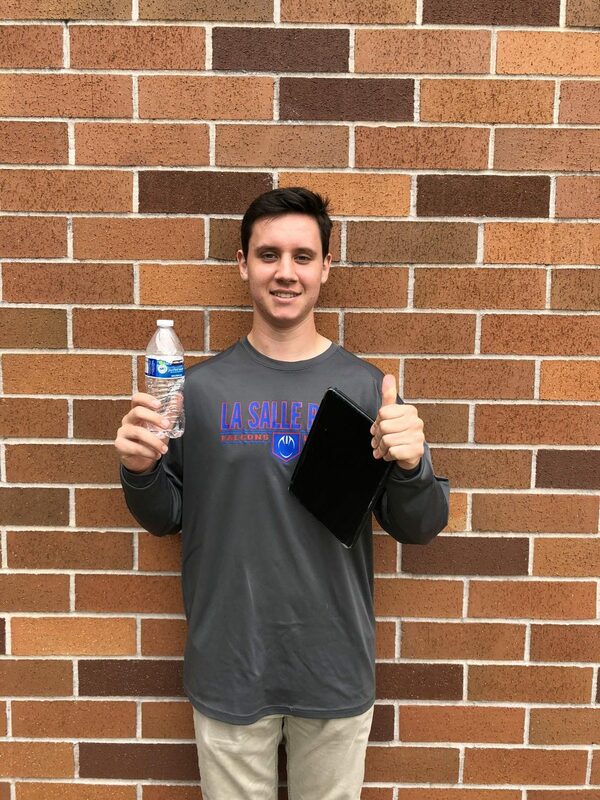 Here’s a look at several La Salle students who showcased their diverse water bottles, which feature their personalities and interests. 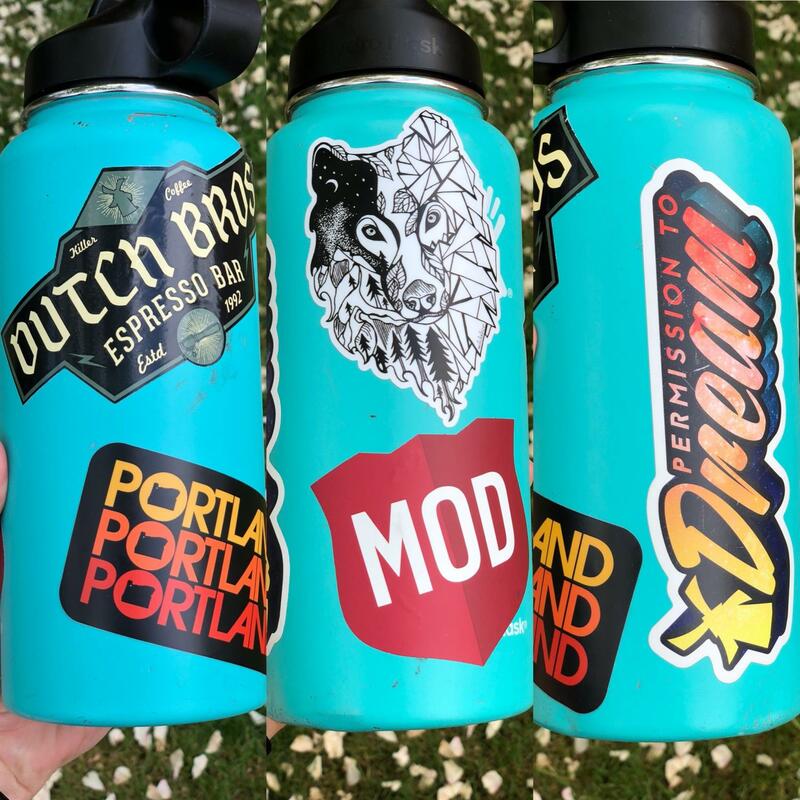 They shared their stories behind their unique bottles as well as their opinions about the excitement surrounding Hydro Flasks. 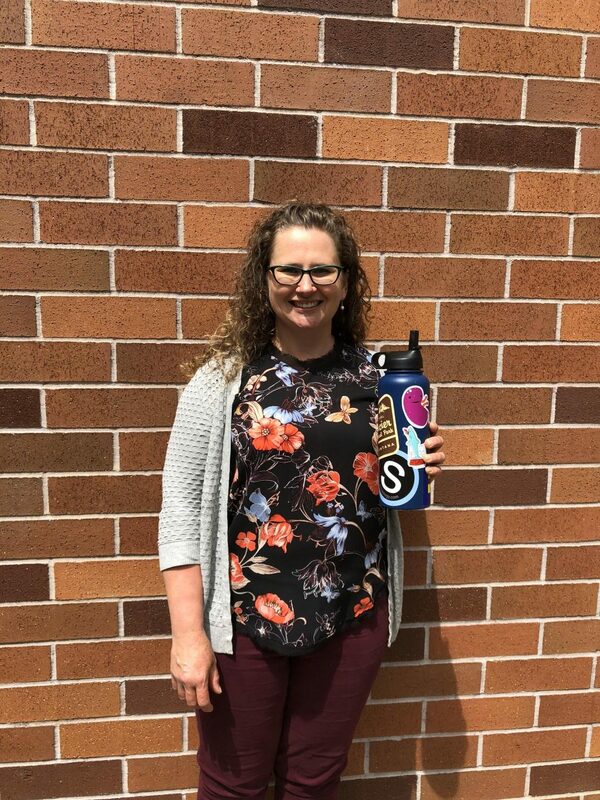 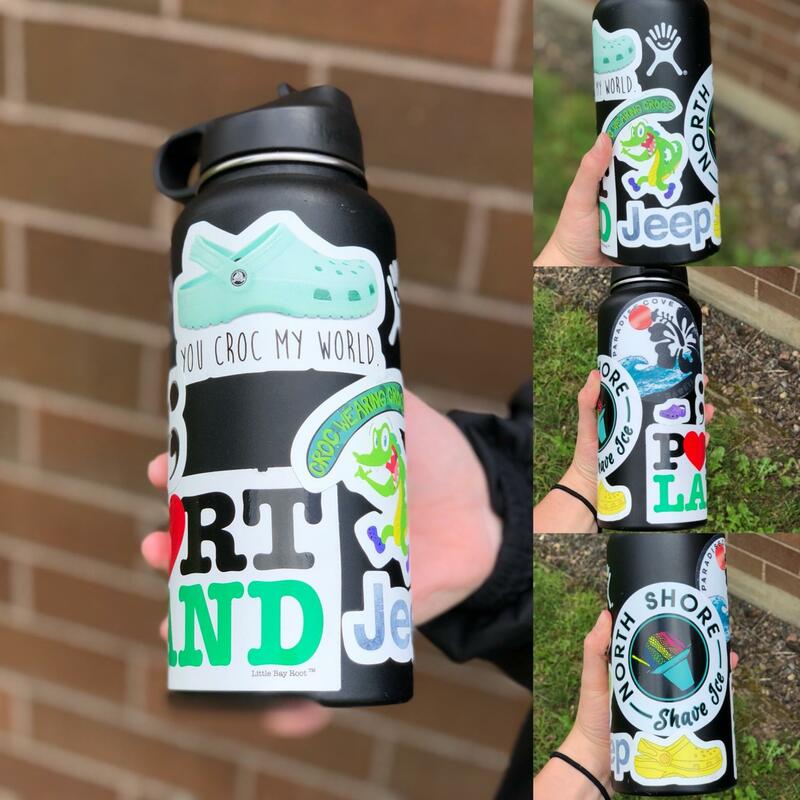 Ms. Coleman talked about how her stickers reflect her adventurous, nerdy personality. 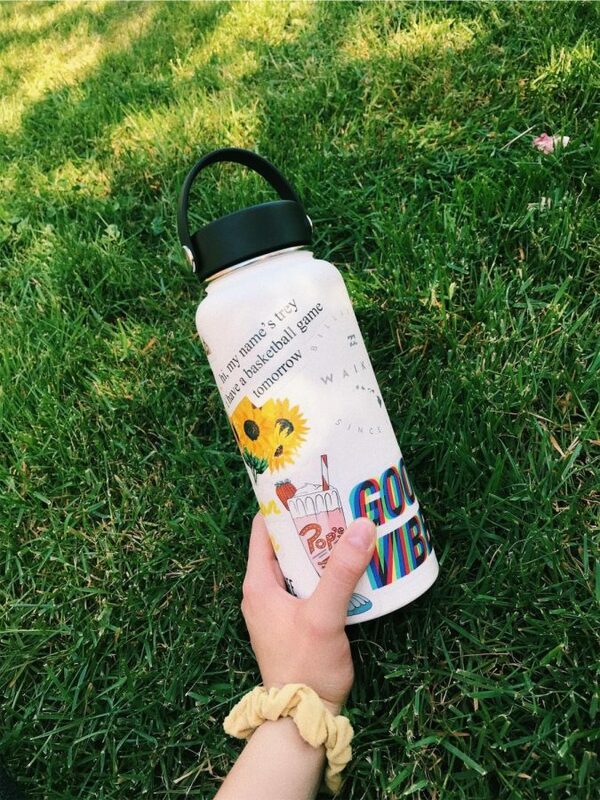 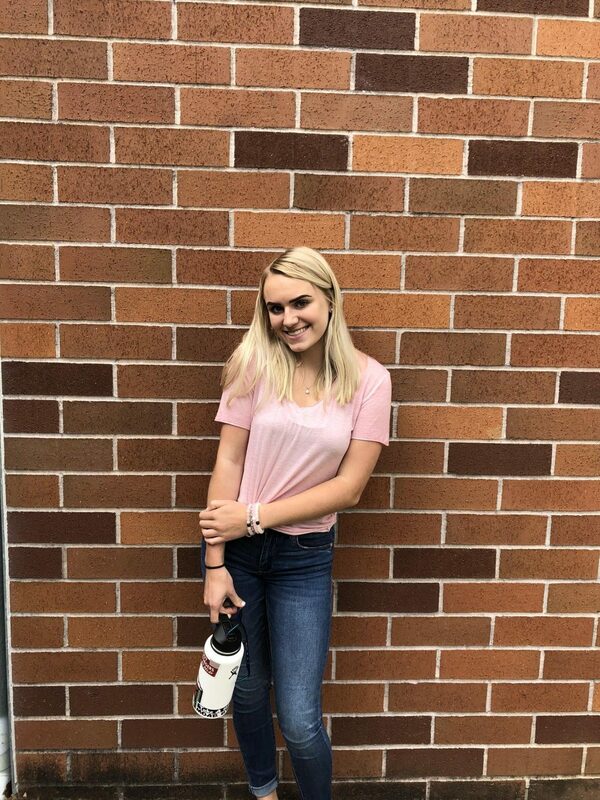 “I like fun things and I want [my water bottle] to stand out from others. 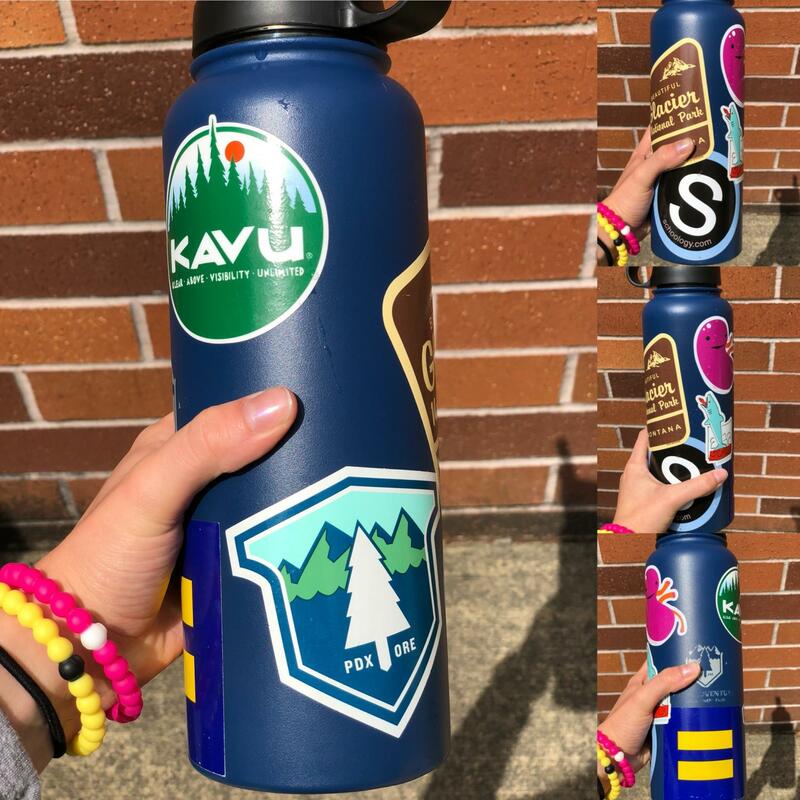 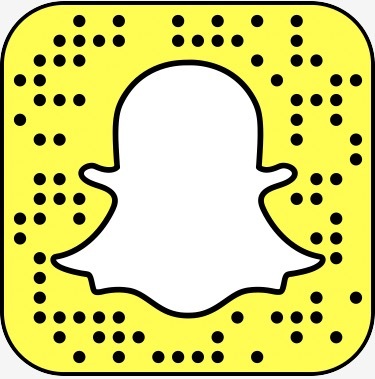 [I have] national parks stickers, a Schoology sticker which is kind of a ‘teacher thing’, Next Adventure stickers, and also organs because when you drink water, you have to pee. 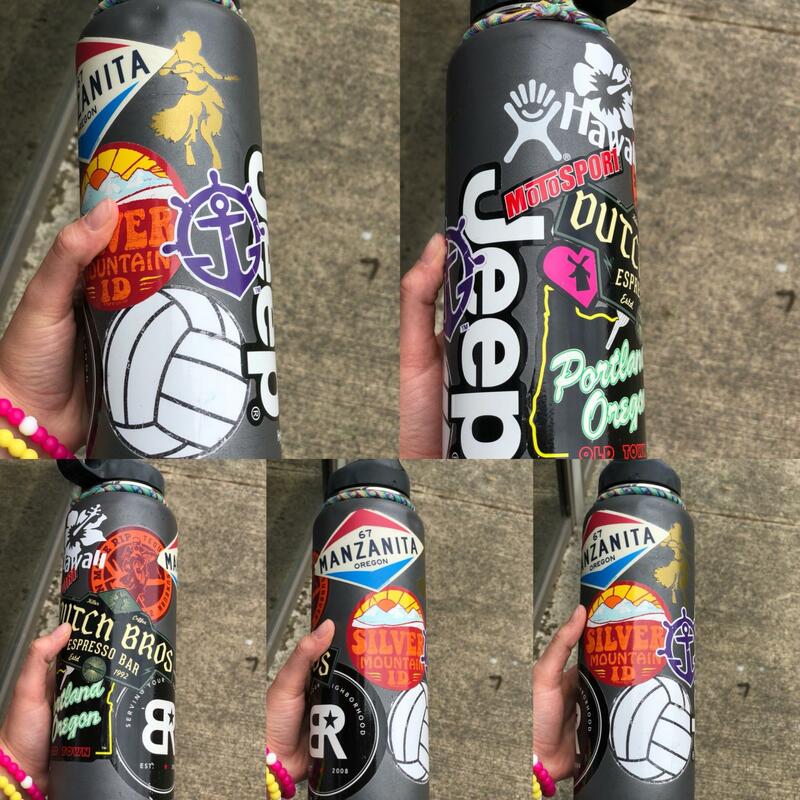 I’ve probably had about 2-3 water bottles stolen at La Salle, so now I put nerdy stickers on it so it points back to me. 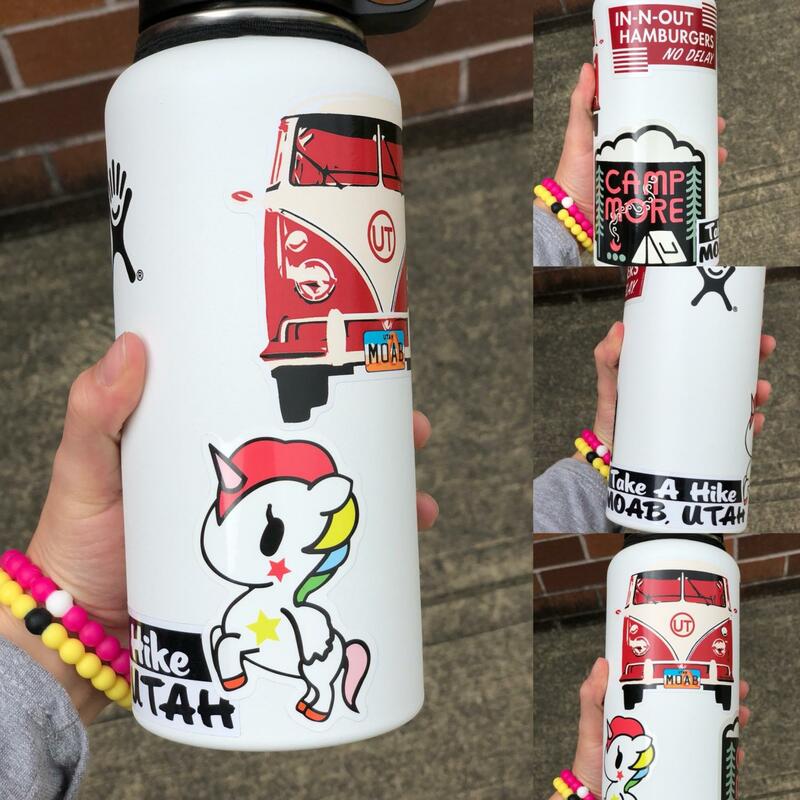 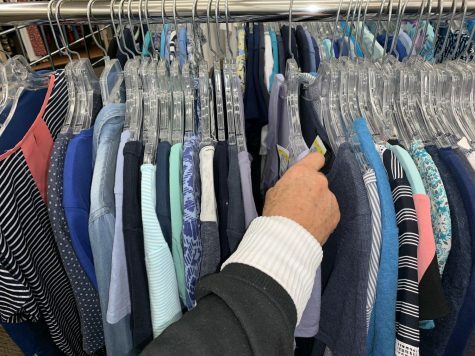 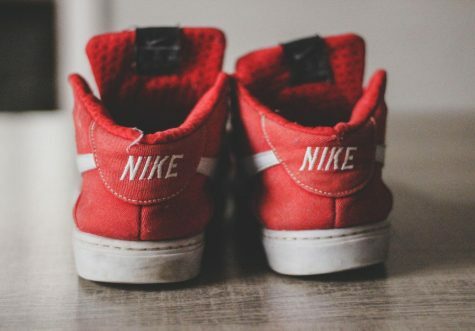 It makes me sad when anything gets stolen or lost but it makes you think that someone needed it more than I did, so I hope they enjoy it,” she said laughing. 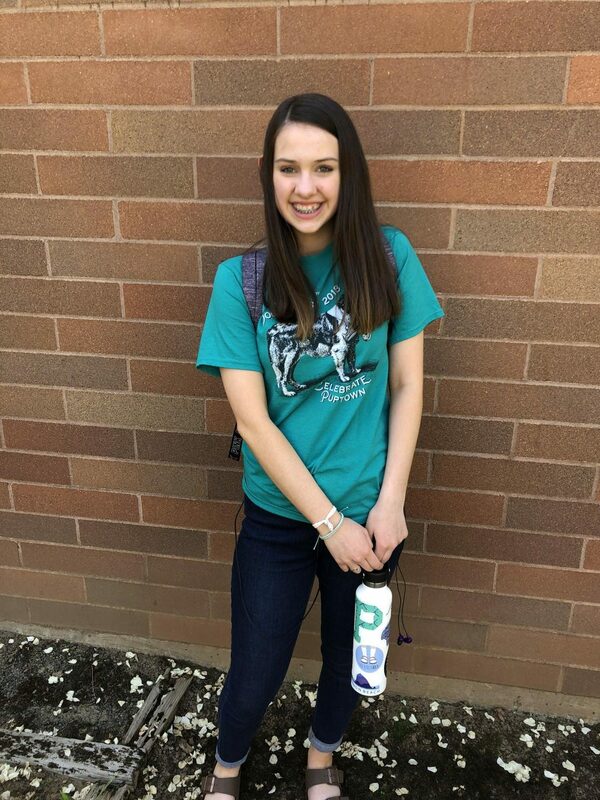 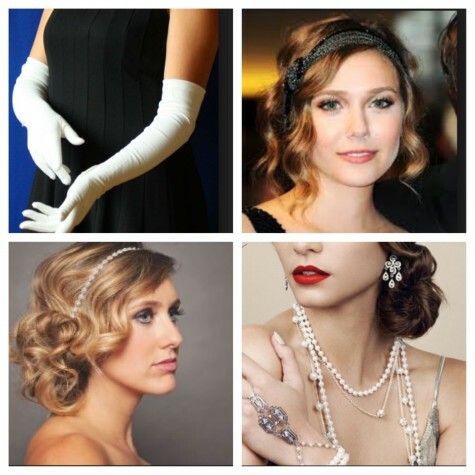 Thanks for featuring me in your article Dakota!! 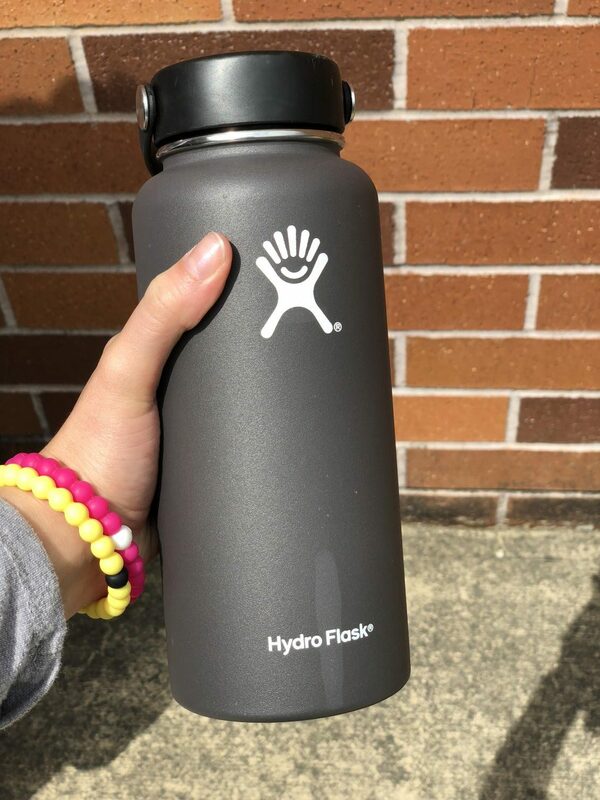 Hydro’s are pretty cool. 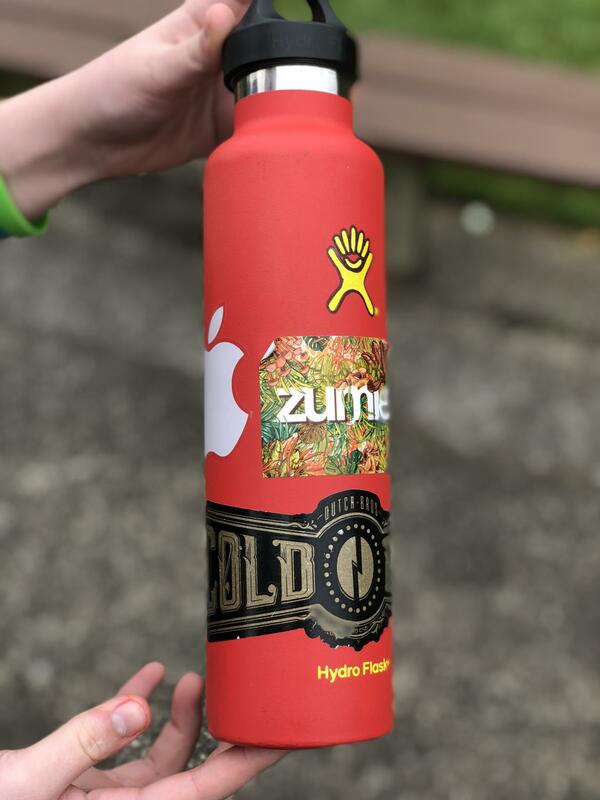 I want there to be collective dropping of the hydros on the ground followed by a collective groan as we all wonder if that was the drop that was going to put a dent in the bottle.